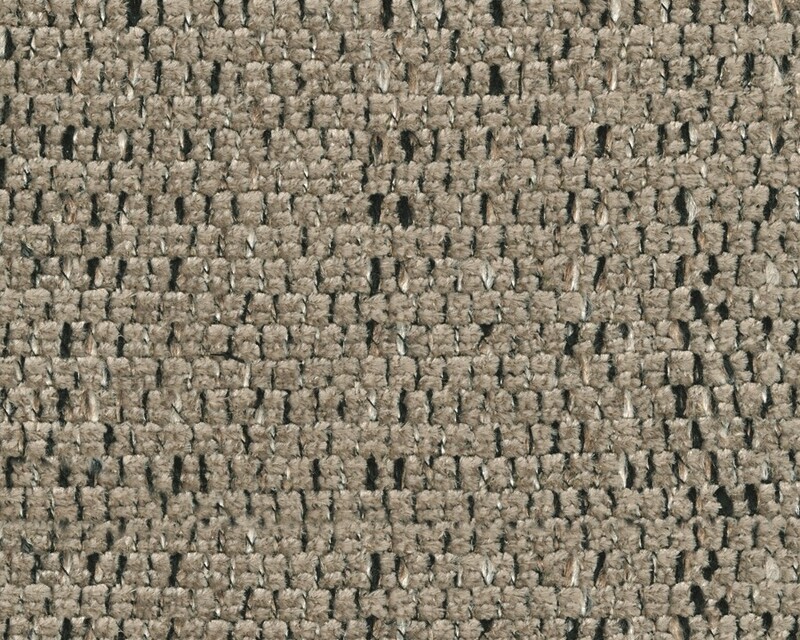 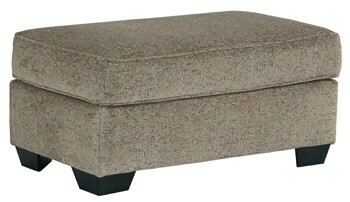 What’s square and toffee and plush all over? 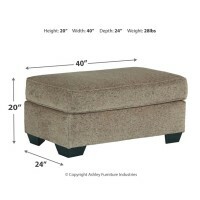 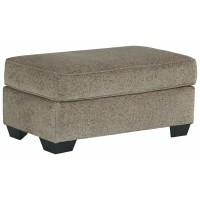 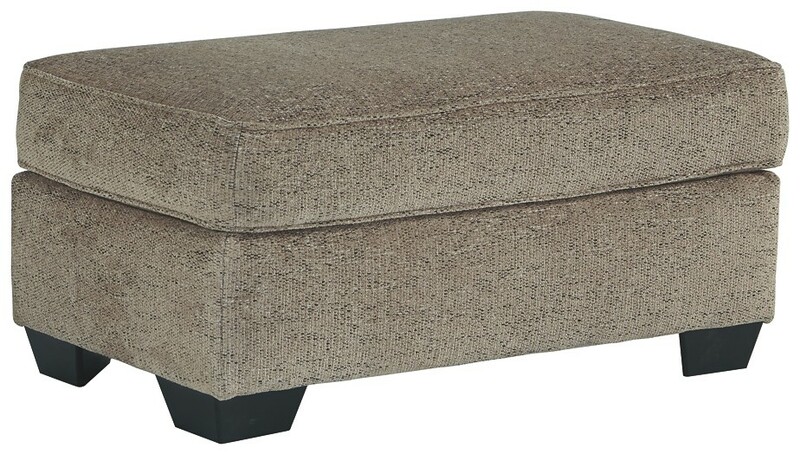 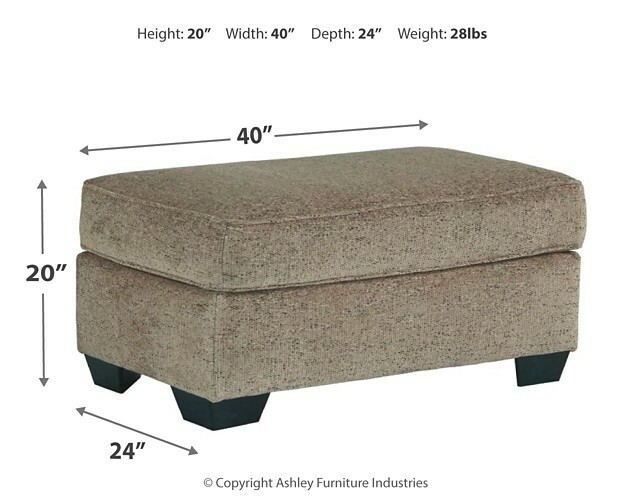 This contemporary style ottoman, of course. 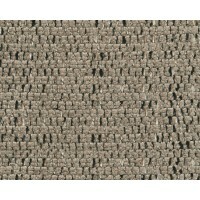 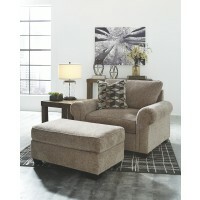 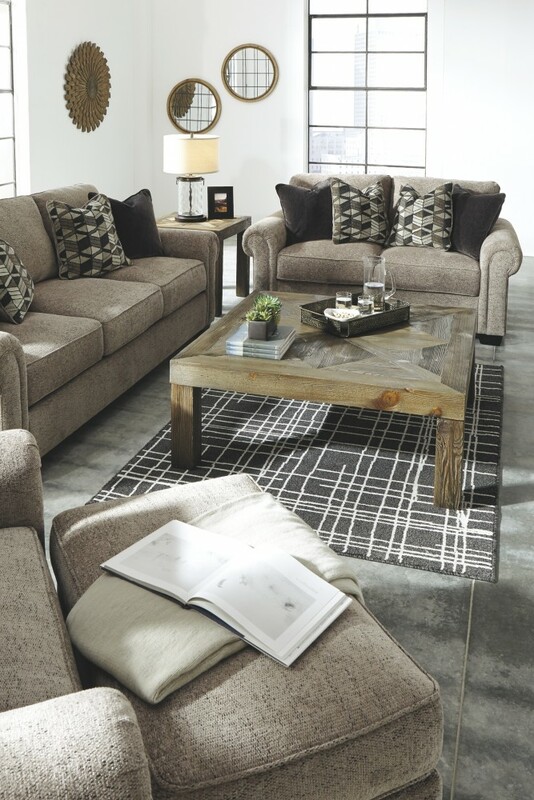 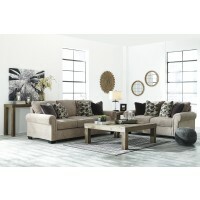 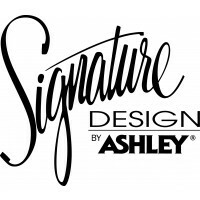 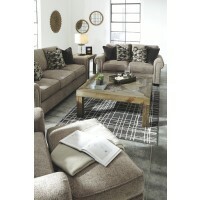 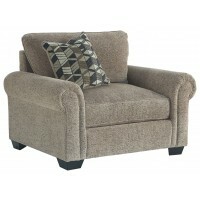 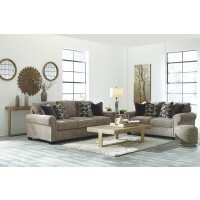 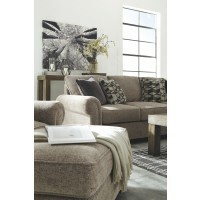 Upholstered in decadently soft chenille, it keeps casual-cool lounging a top priority in your living room. 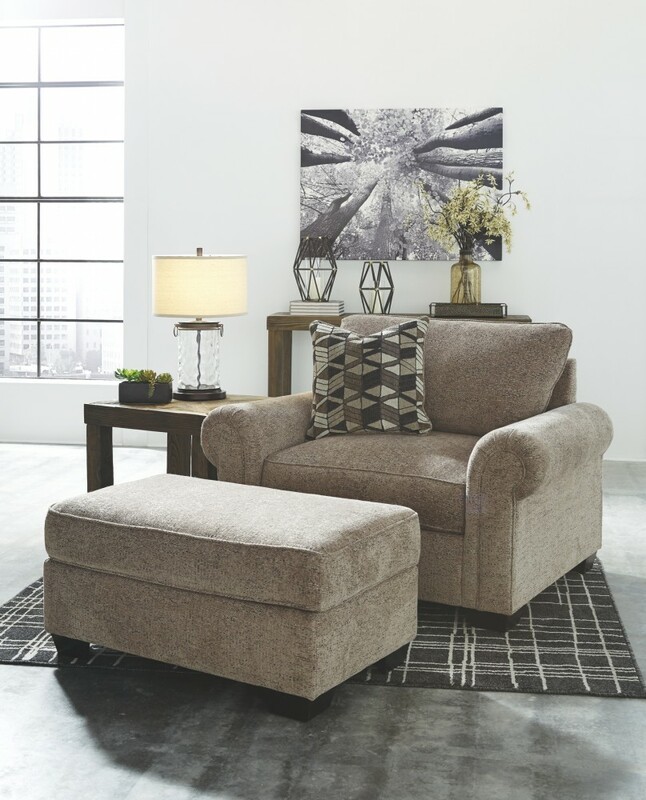 Clean lines and elegant feet round out the look for that “home sweet home” vibe you can’t get enough of.